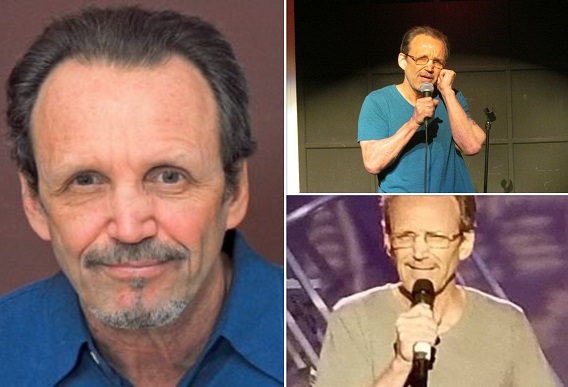 Mick is a former laborer, professional boxer, addiction counselor & skeptic who moved to NYC at 48 & began doing standup. Since then his dark, skewed way of looking at relationships, the news, addiction, and life in general have made him a favorite with audiences. He’s also appeared on AXS TV’s Gotham Comedy Live, Inside Amy Schumer & is a contributing writer to ‘The Idiot’s Guide to Jokes’, Jest Magazine, & The Huffington Post.